These Garland / U.S. 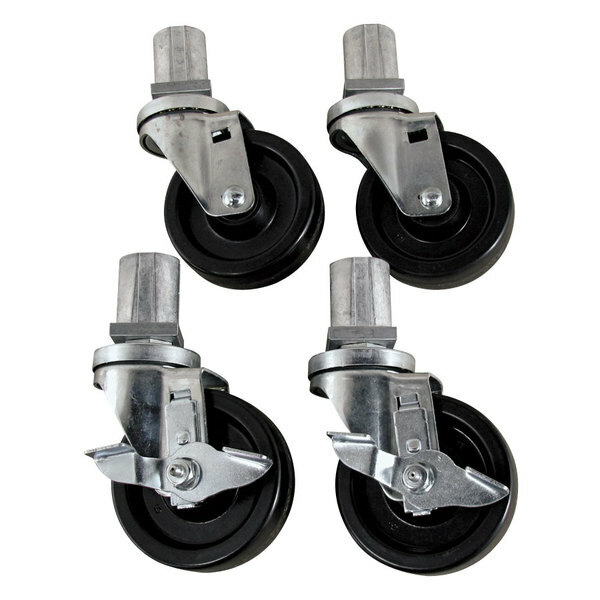 Range CK1129 heavy duty casters are a set of four with front brakes. The caster set is designed to provide a sturdy, mobile base for easier cleaning on Garland and U.S. Range single deck full size convection ovens.